Fill and Decorate Special Birthday Eggs! This party is suitable for children from ages 5 upwards. Older children access the activities in the party on a different level and it is sticky, fun and provides great results for children of all ages (and a few grown up children too!). Participants will firstly use specialist cocoa butter based edible paints to decorate the outside of their frogs which will be given to them in two halves. Once decorated children will pour chocolate in to the inside of their hollow eggs to fill them up with 'hidden secrets' (a delicious variety of chocolatey inclusions). Each guest will then seal the egg using chocolate to create their very own unique hand made chocolate egg. This party is an obvious choice for an Easter birthday but beyond that these eggs can be filled at any time of year with dinosaurs, flowers, hearts, even pigs, cows and sheep!!! 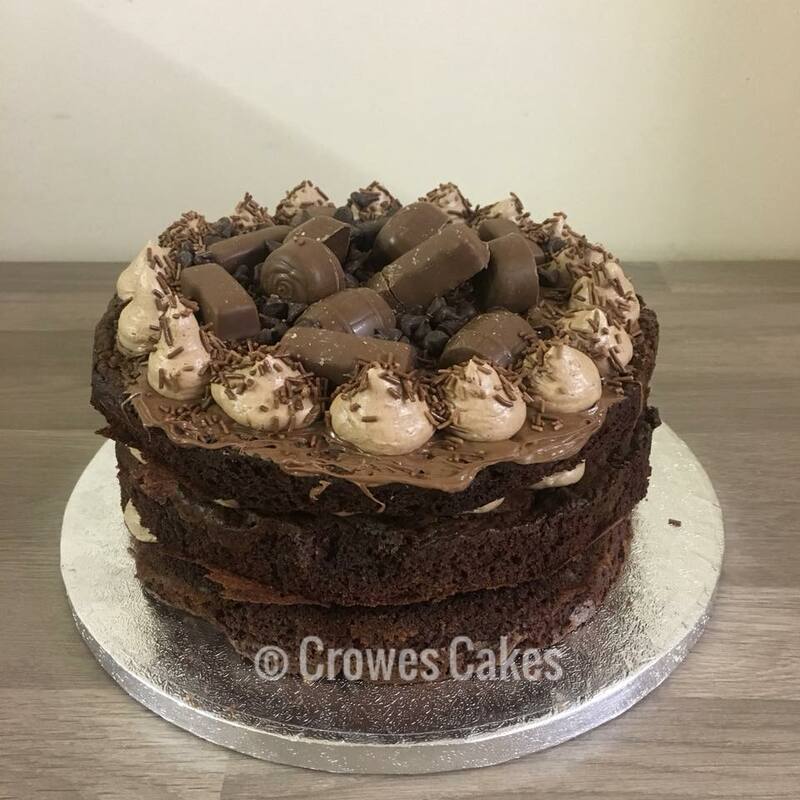 We usually use milk chocolate to make the eggs but can prepare dark (no dairy ingredients and vegan friendly) or white chocolate egg shells if preferred - please let us know when booking if this is required. 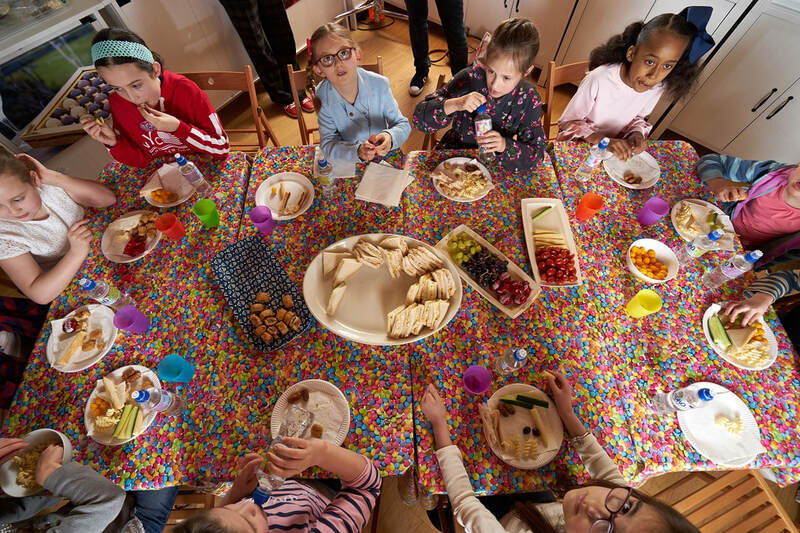 If you would like a longer party, particularly for older children, you could add a second activity of mini slab bars or hand piped chocolate lollipops for an additional £4 per child.